Are you looking for a thrilling and adrenaline filled experience while behind the wheel of a sports car? 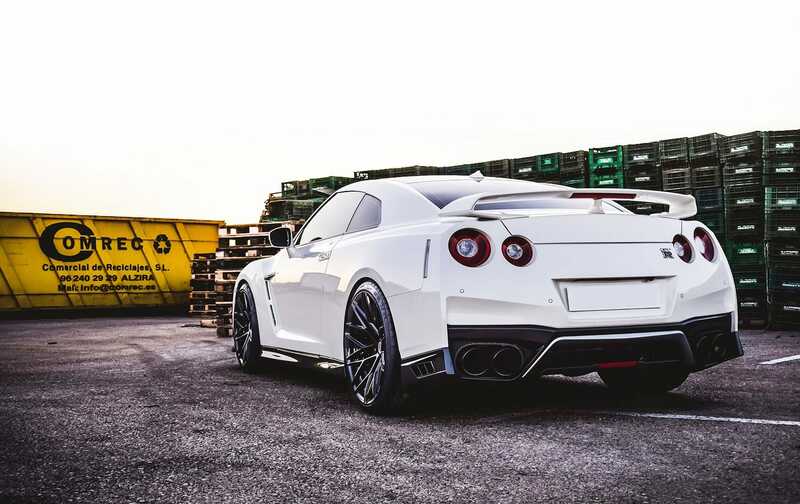 If you answer yes to this question, then you absolutely must pay a visit to Exotic Cars Vegas. We offer a variety of sports car rental Las Vegas, allowing you to experience the rush of these speciality vehicles at your convenience. 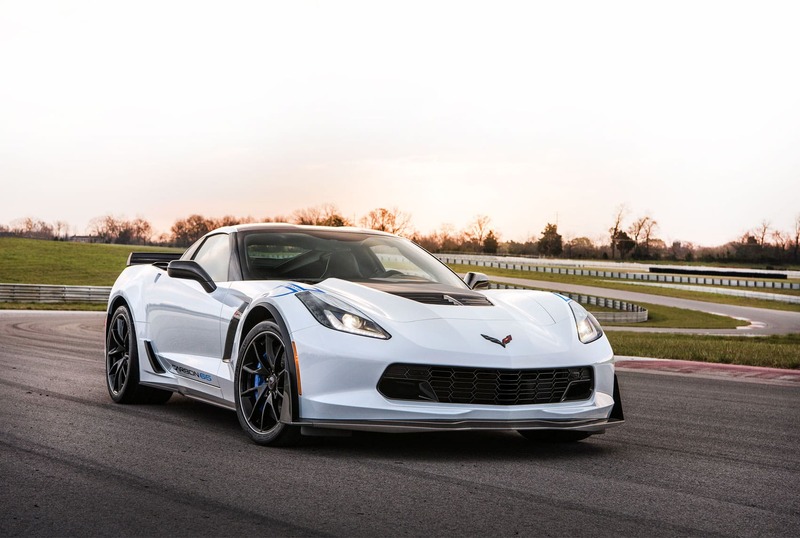 You no longer have to dream of the day that you can afford to purchase one of these massive machines, as our Las Vegas sports car rental allows you to access one on any day, at your convenience, for as long as you would like. Exotic Cars Vegas offers you the chance to get behind the wheel of a fabulous sports car and push it to its limits on a race track. 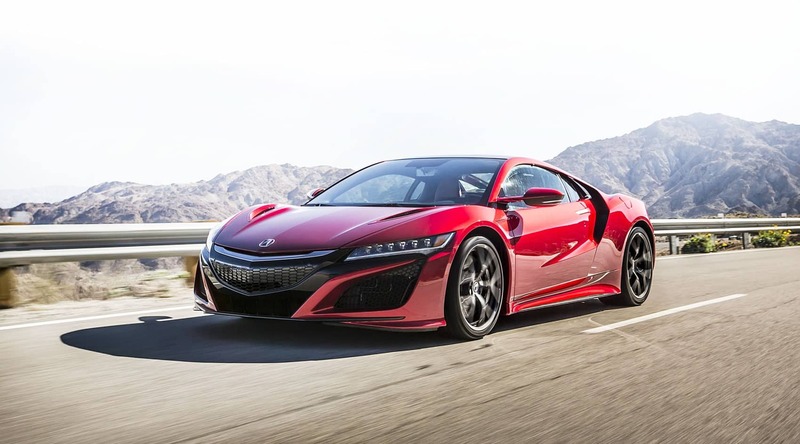 You could also rent your ideal sports car for a spin on the vast Nevada open road. If you have a passion for sports cars, we have an excellent range for you to choose from. Picture yourself in a Lamborghini, Ferrari, Aston Martin, McLaren, Porsche – any car that forms your fantasy. Our sports car rentals are available in a range of colours, makes and models, as we strive to meet the needs of all our customers to perfection. This is why we are available 24/7 with customer support. Make your reservations with ease online, by visiting out Secure On-Line Reservations System. Let us know where you want the car to be delivered, or if you need to be picked up from a hotel or the airport. We have private drivers available who can meet all your transportation needs while you take the time to enjoy what Las Vegas has to offer. We have a promise that you can count on – access to the best showroom-quality sports vehicles of your choice. Our rates are highly competitive, and we guarantee you maximum satisfaction as you cruise the roads of Nevada. Make sure that you do not deny yourself that incredible adrenaline rush. 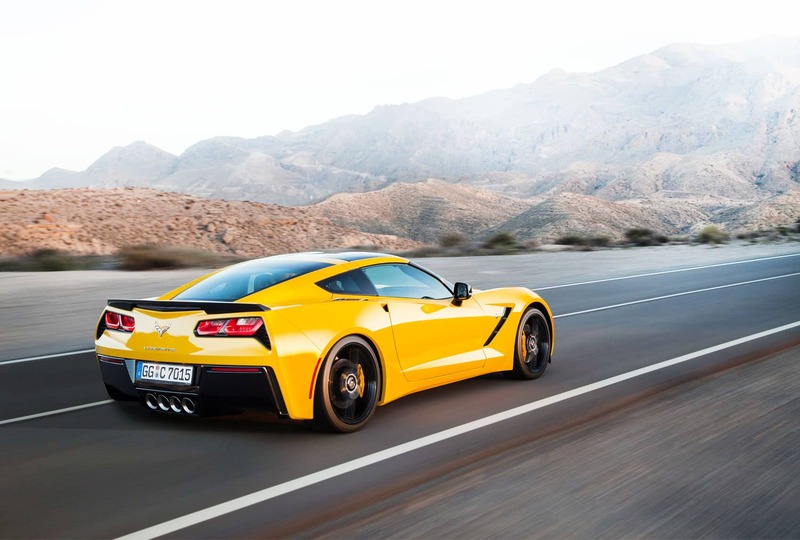 Get in touch with us today, and get your hands on one of the latest sports cars for rent in Las Vegas.